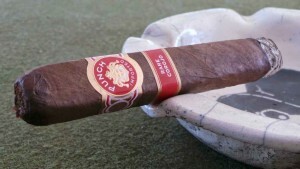 I recently received a couple samples of the seasonal Punch Rare Corojo release, which made its return in February. This year, the line sees two extensions – a permanent addition in the form of a 6.5” x 66 “El Diablo,” and a limited 6.75” x 56 tapered “Rare Lapiz.” Today we’re looking at the “El Diablo,” which retails for about $8.25 per cigar and will be packaged in the typical wooden cabinet box. The “Rare “Lapiz” will be available for a limited time and in special ten-count boxes. 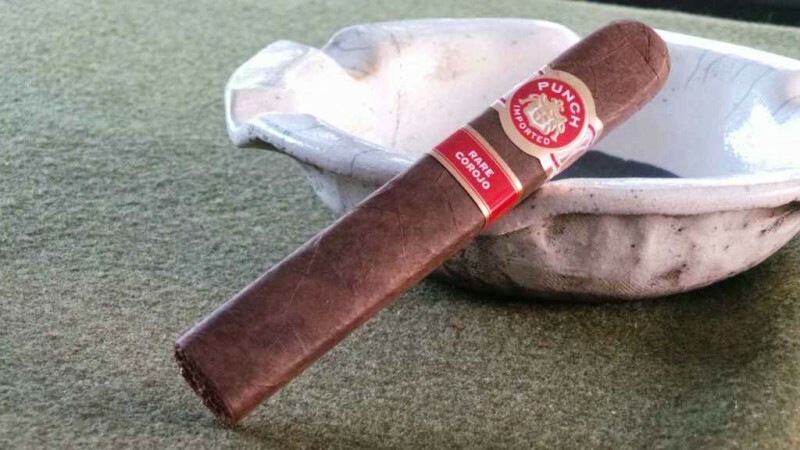 The Punch Rare Corojo “El Diablo” comes adorned with an Ecuadoran Sumatran wrapper over a Connecticut Broadleaf binder and “a spicy blend of Nicaraguan, Honduran and Dominican tobacco for a uniquely-flavored, complex smoking experience.” Those who have been in the hobby for a while will remember that the Punch Rare Corojo was reintroduced in 2001 after a hiatus brought on by a shortage of wrapper leaf. 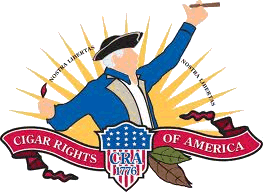 General Cigar has been able to supply the market with a limited annual release since. The line is produced in Honduras and is now available in nine sizes (either full time regular production), ranging from $3.99 to $8.25 at retail. The color on my samples of “El Diablo” ran slightly darker than medium brown, with only the slightest bit of the famous red tint for which the line is known. On one example, the wrapper had a bit of a rumpled appearance. The seams and veins were quite modest, and the pack was solid and consistent throughout with no noted dense or soft spots. Pre-light, the draw was free but deliberate and came with some mild hay flavor. The cold aroma was faint as well, and brought a more sweetness – think molasses or even sorghum. 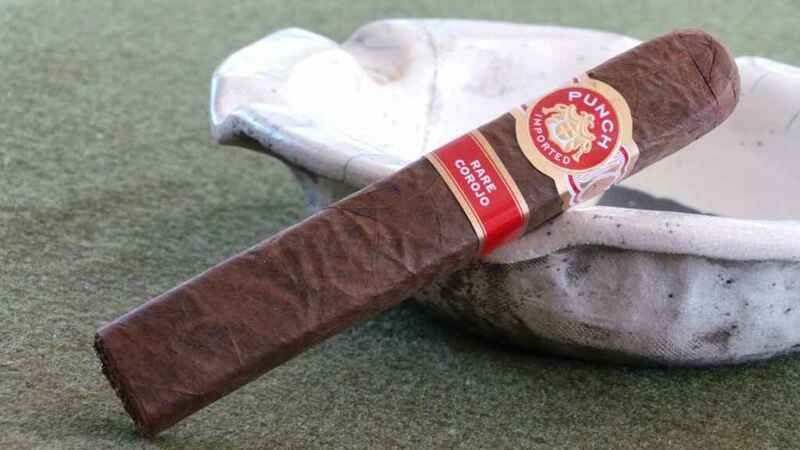 The initial puffs from this year’s Punch Rare Corojo are colored by a nice, sweetened-coffee flavor. The draw is near perfect, although smoke production is inconsistent during the early minutes. This Café Cubano flavor tendency would continue throughout the first third of each cigar. By the second third, a clean, almost minty flavor has peeked through a few times, but is still accompanied by the coffee. There is a bit of spice on the retrohale. The ash is generally well behaved, but prone to flaking and did fall prematurely a couple of times over the two samples smoked. The strength built during the midsection, but universally remained well within the medium range for my tastes. As the cigar progressed toward its final portion, the profile became more leathery, while continuing with the sweetness. The finish carries this sweetness as well, which was a nice surprise. Only during the final moments of the marathon 2.5 hour smoke session did the El Diablo give even a hint of being “done.” Some (very slight) burnt notes were the only indicator that it was time to put the cigar down. While I’m not what you’d call a “fan” of bigger ring cigars, I found a great deal of enjoyment in the El Diablo – enough so that I’m intrigued enough to seek out some of the smaller vitolas in the line and revisit them. I have recently been very impressed with new Punch introductions – including both the El Diablo and the upcoming Signature (review coming soon). However, know beforehand that today’s cigar is not for the faint of heart – pound for pound it’s firmly in the medium range of strength, but at over 2.5 hours of smoking time it has quite a cumulative effect! I think the pricepoint is in a good place, and the experience provided is above-par. All in all, the blend is a winner and all you big-ring guys out there will likely love this stick.